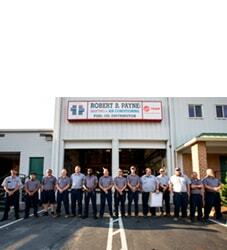 Best Air Conditioning & Heating Service Aquia Harbor, VA | Robert B. Payne, Inc. 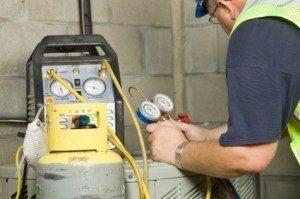 When it comes to air conditioning and heating service in Aquia Harbor, VA, you want the best money can provide. If you skimp on service, you’ll likely endure expensive repairs in due time. At Robert B. Payne, Inc. we remain affordable while still offering exceptional service. 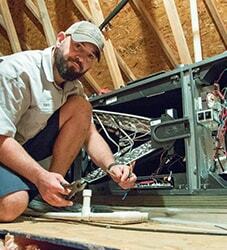 Everything you need, from professional installation to routine maintenance, under one roof! With over 80 years of experience, it’s safe to say Robert B. Payne, Inc. has a lock on providing quality, affordable HVAC services. We work with members of the community daily, providing repairs, installations, and maintenance. You could be next! Even the most innovative HVAC systems must be properly maintained. We begin by showing you how to replace the air filter, which should be completed monthly. Next, we clean the entire system. Dust and debris tend to accumulate over time. In the meantime, should we spot any troubling issues, we’ll fix the problem then and there! When your unit isn’t working right, it is immediately noticeable. The temperature indoors will either rise significantly or lower to the point of extreme discomfort. When that happens, give us a call. We have the tools and expertise needed to repair the problem promptly. After all, prompt repairs lead to a happier and healthier household! 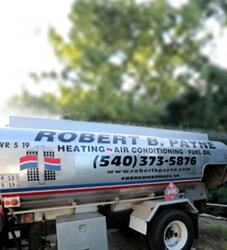 Schedule unbeatable air conditioning and heating service in Aquia Harbor, VA, with Robert B. Payne, Inc. Give us a call at (540) 373-5876!